Not happy with the outcome of your images? Wondering how to remove the background using Photoshop so that they look clean and attractive? Whether you own an eCommerce web portal or run a business that relies heavily on the power of images, you would know how important it is to have high-quality, clutter-free images that highlight only your products and resonate with your target audience. 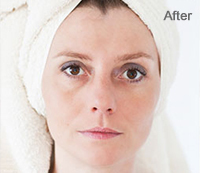 At Outsource2india, we provide comprehensive Photoshop background removal services to help you meet your exact needs and requirements. With more than 20 years of experience in the industry and in-depth knowledge of all the latest Photoshop clipping tools, our photo editors can smartly remove backgrounds from your images and replace them with the ones of your choice. 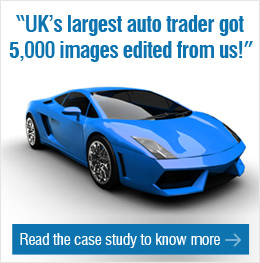 We ensure that images edited by us look 100% natural and don't show even the slightest signs editing. With complete professionalism and dedication, image editors at O2I work relentlessly to deliver the best quality photographs at unmatched prices and fastest turnaround time. Our editors have thorough knowledge of the photo editing process and can successfully deliver even the most complicated photo background removal projects efficiently. 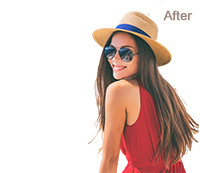 Photoshop experts at O2I can remove, edit, and alter the background of your photographs to create a final image that completely matches with your expectations and requirements. Not happy with the existing background of your photograph? 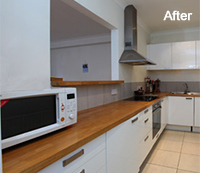 Do you want to replace it with something that's more stylish and attractive? We can digitally remove the background of your photo and replace it with the background of your choice to make your photos look more beautiful and relevant. With unlimited options for new backgrounds, at O2I, you'll be spoilt for choices. 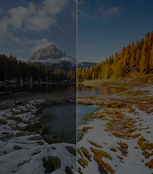 We can help you change the background colors of your images, eliminate them completely, or optimize the color tone to impart it a professional touch and appeal. Are unwanted objects or people in the background spoiling the look of your ‘near-perfect' photo? 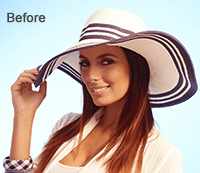 Remove them with our expert Photoshop background removal services. Photoshop Professionals at O2I can edit your photos to add, remove, as well as mask objects and people in the background for desired results. Restore your old photographs and make them look new again. 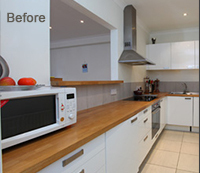 Using our expert background cleaning services, we can help remove all kinds of spots and marks from the background of your photographs to make them look sharp, clear, and vibrant. Want to remove an object from your photograph and replace it with something new? 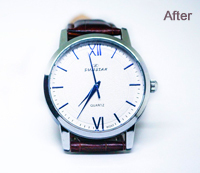 Simply outsource your photoshop background editing requirements to O2I and we will apply our image editing skills to clip the subject at a different position so that the photograph looks more precise and appealing. 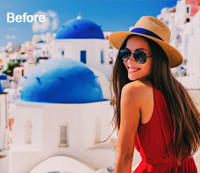 From cropping to rotating and straightening and from increasing the brightness of the photograph to enhancing its color and contrast, we undertake all kinds of background editing tasks to enhance the quality of your photographs and make them look nothing less than a piece of art. 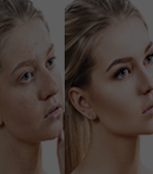 We, at O2I, completely understand that photo background removal process is not an easy task; it is a time-consuming process that requires unwavering levels of attention and eye to detail. 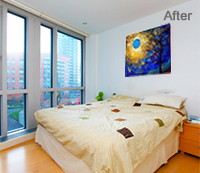 To relieve you of this strenuous task, we provide professional quality background removal services at pocket-friendly prices. Our editors are fully adept with all the latest photo editing tools and software, like Adobe Photoshop CS6, Adobe Photoshop CC, and Adobe Lightroom. 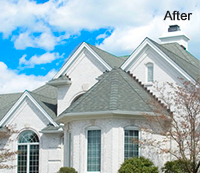 They assure professional quality results in the minimum time frame possible. At O2I, we work on very stringent quality parameters. Every image edited by our expert editors undergoes rigorous quality checks to ensure that the final product exceeds our client's expectations. We never miss our deadlines. Our multiple delivery centers help us deliver our projects on time, every single time. Our general turnaround time is 24-48 hours and is subject to change depending on the scope and complexity of your project. Our customer support team is available 24/7, 365 days a year, and quickly addresses all your queries, concerns, and requirements. This assures maximum efficacy round the clock. We use secure VPN and FTP connections for all file transfers. Not just that, we also sign confidentiality agreements with all our clients to ensure complete data safety and security of your project. 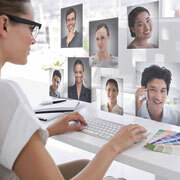 O2I's image enhancement services helped the UK-based client shed higher their workload while saving costs and time. O2I provided image editing & Image manipulation services to a company which teaches toddlers to swim at cost-effective rates which left them elated. 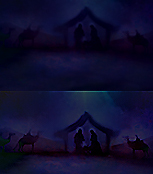 How do u remove background color in photoshop? 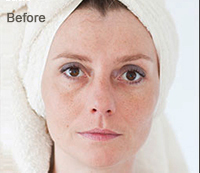 If outsourcing photoshop background removal services to India is on your mind, look no further! 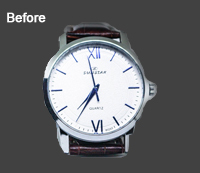 Partner with O2I and get professional quality Photoshop-assisted background removal services at affordable prices. Contact us to know more about our image editing services or to send us your requirements and enjoy hassle-free support and service 24/7.